Ultra Europe 2019 - Friday Gradski Stadion Poljud, Split, Croatia Cheapest in Split! This event has the cheapest Ultra Europe 2019 - Friday tickets in Split available on our site. 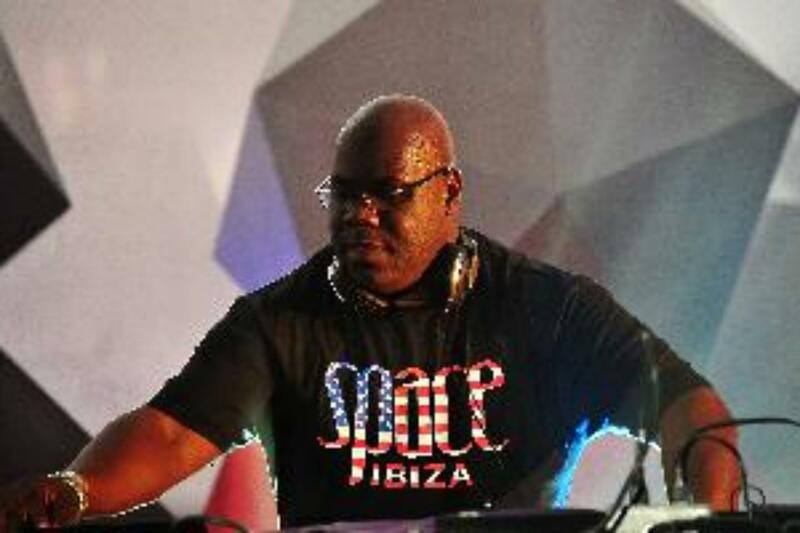 Carl Cox SaSaZu, Prague, Czech Republic Cheapest in Prague! This event has the cheapest Carl Cox tickets in Prague available on our site.